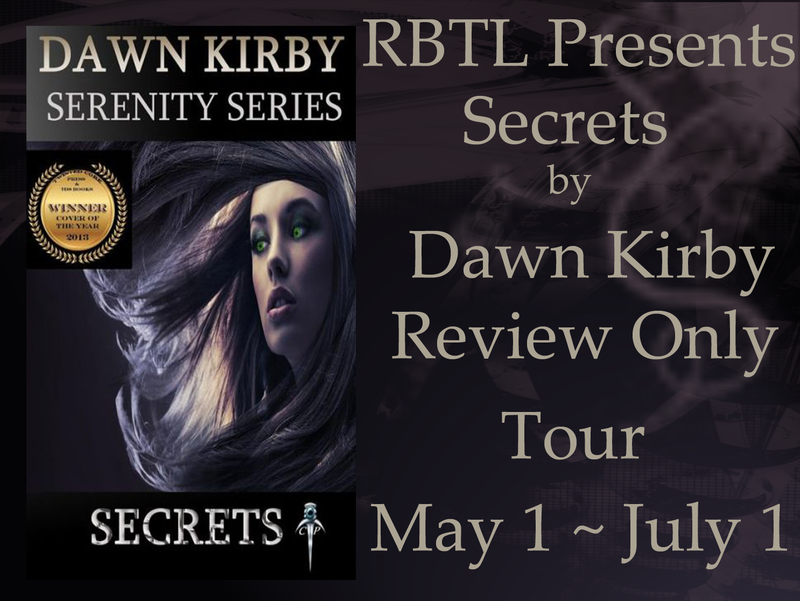 Dowie's Place: "Secrets" by Dawn Kirby - Review & GIVEAWAY!!! It is said that the truth will set you free, but for Leah it kills. Leah always knew she was different. From her extreme light sensitivity, to her ability to read people by their auric scent, she kept these differences secret. Not even Mia, Leah's mother, knew the fullness of her daughter's differences, but she held even greater secrets to Leah's past - the truth about her father and Leah's conception. With the escape of an old foe, Mia is too late to reveal to her daughter the thrush before Judith can exact her revenge in a wash of blood and death. Thrown into a world unheard of, Leah discovers that she is not alone in keeping her secrets. That there are people from her parent's past who would die to protect her. If only she knew why. 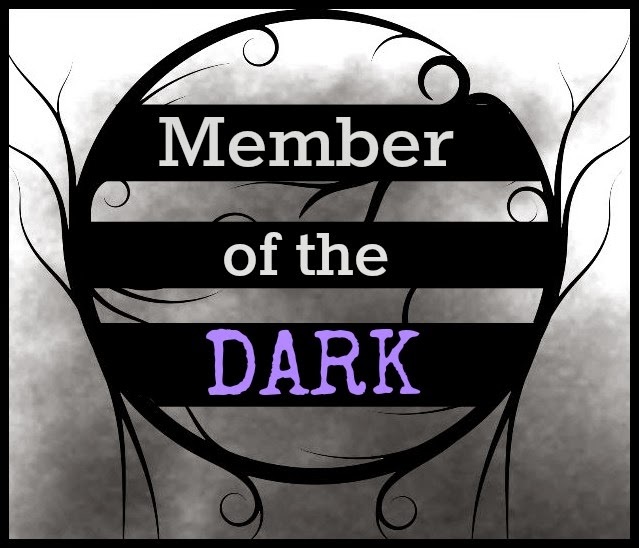 Raine, placed as her protector, hides deadly secrets of his own. 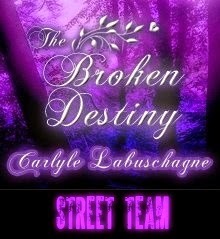 Drawn to each other, Leah and Raine must uncover the truth before one or both are killed. 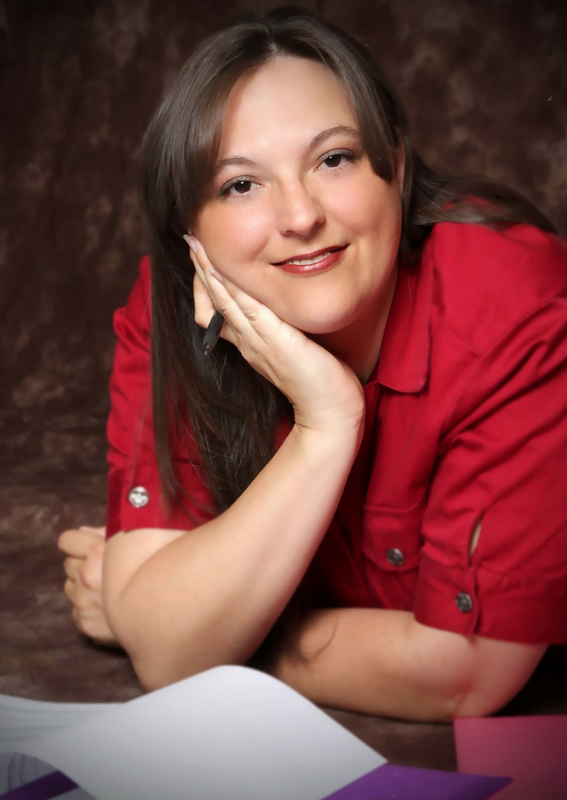 Dawn Kirby lives in Odessa, Texas, with her husband, and three children. When she is not busy being a mom, Dawn draws her inspiration from the night to create memorable characters in wonderful worlds. 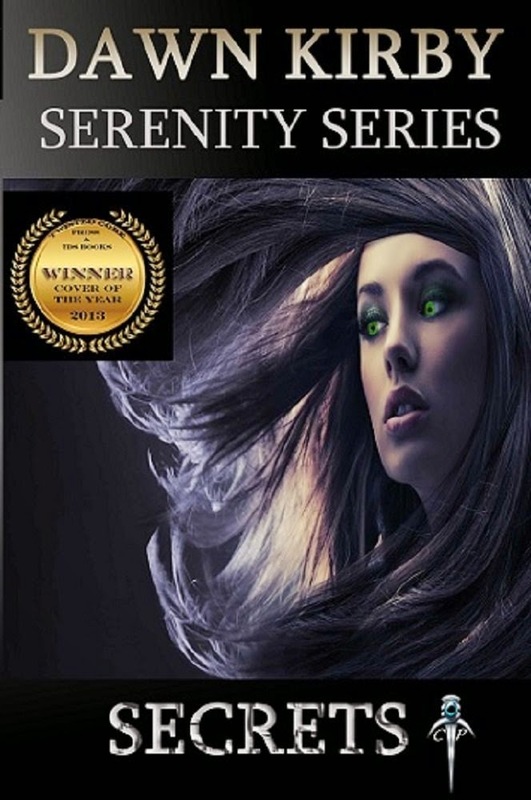 Secrets is her first novel in the Serenity Series. 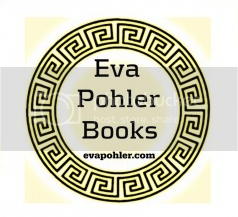 Her short stories have been published in several 7DS Anthologies and 13 Tales of the Paranormal. 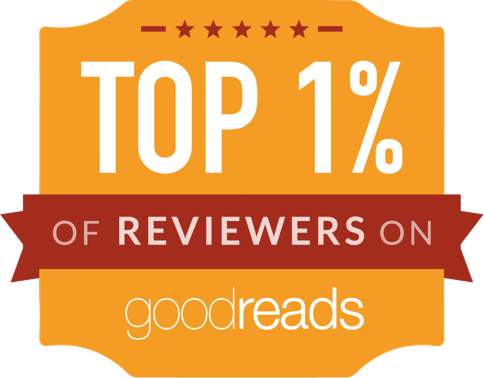 *I was given a free copy in exchange for an honest review. Secrets is one of those books that you just cant let go of. When I got to the end, in one sitting I should add.... I wanted to read more!! Leah is in college and she instantly finds herself having to come to terms with the reasons that she has always been a little different. She finds that she is in the middle of an old plot to exact revenge on her family. She has to use some of her new abilities of heightened senses in order to help save the day. 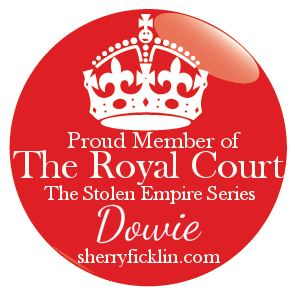 She is given a protector, Raine, and let's just say there are a couple of places that just make your heart stop! The writing was fantastic and I cant wait to read more from Dawn Kirby! !